I spoke with a couple of Openreach engineers in the village today, who said they were conducting a survey into the technicalities of perhaps bringing FTTP to Holwell. 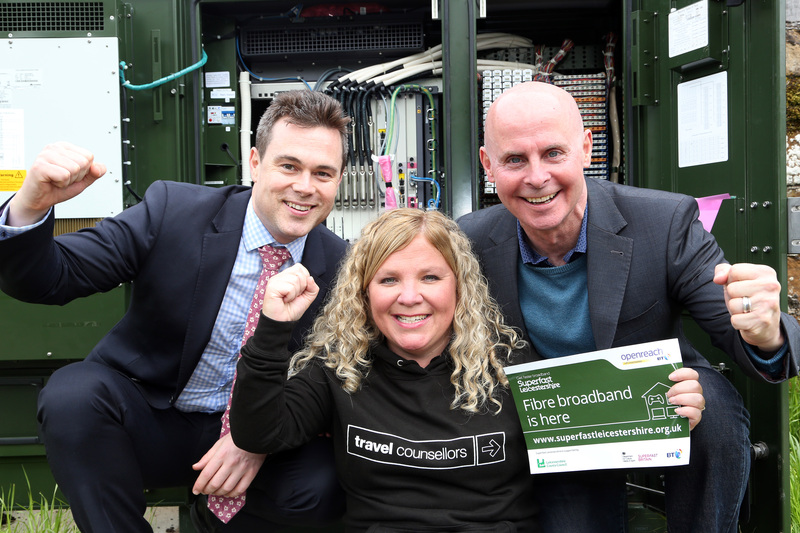 FTTP or Fibre To The Premises is a pure fibre connection, all the way from our exchange into your home or business and can offer speeds up to 1Gbps. What we have in Holwell at the moment is FTTC or Fibre To The Cabinet, those green things at the bottom of Main Street. Personally, I’m not looking to change anytime soon: I’m on BT’s Infinity 2 service and with speeds of 72Mbps down, 18Mbps up, my present needs are more than met. Plus, FTTP will undoubtedly cost more. 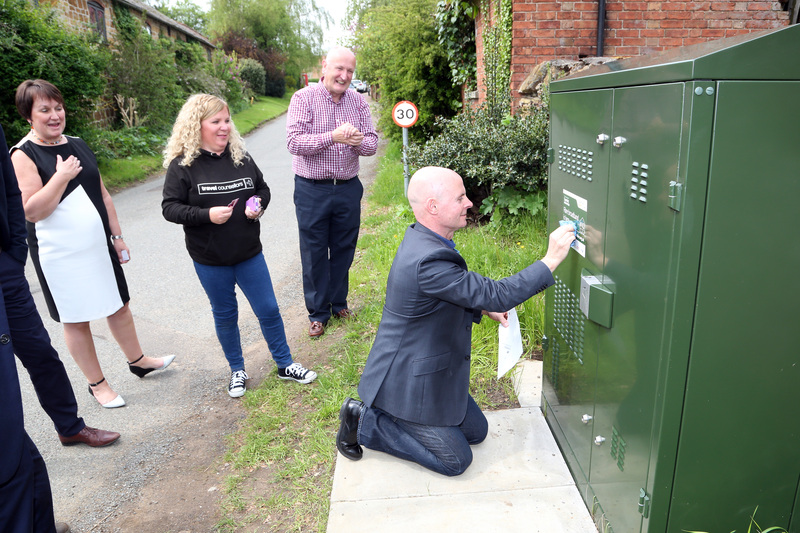 FTTP is obviously something BT are looking into for the future; a survey in Holwell isn’t a guarantee we’ll get the service, because among other things, new fibre has to be laid into the village – but it’s a welcome reminder that we remain on the digital super fast highway! 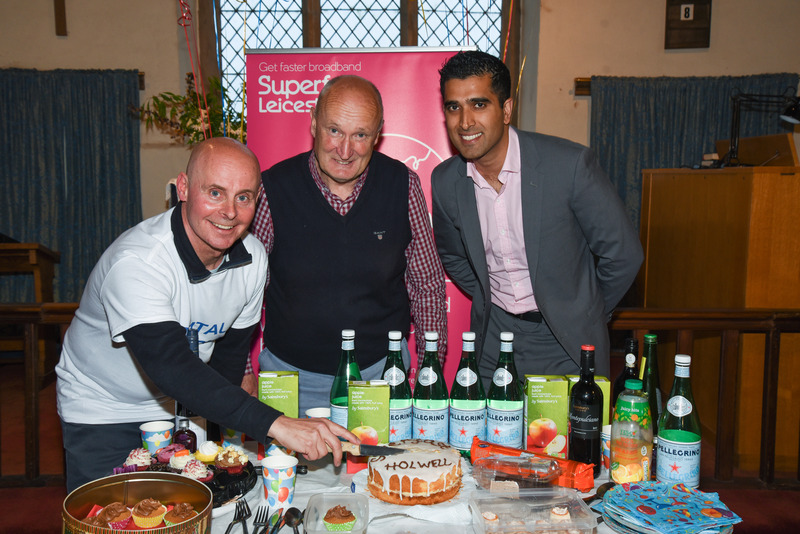 On the evening of Wednesday 25th May, we held in Holwell Church a one hour session on digital skills, followed by a party to celebrate fibre broadband being brought into our village. 37 villagers attended, plus 3 guests. The party that followed was a great opportunity to have another village get-together; thank you to those who baked and brought cakes! The photographer Alistair Langham in action! 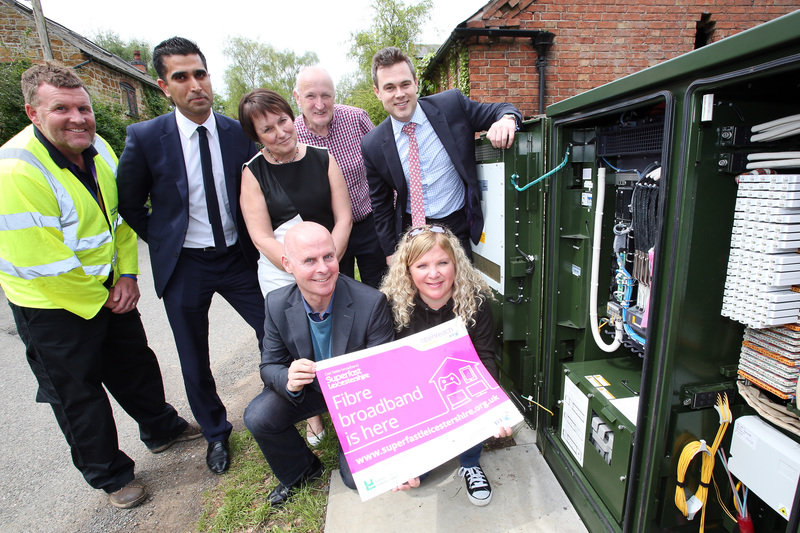 May 20, 2016 2:25 pm / 1 Comment on Holwell fibre broadband in the local press!